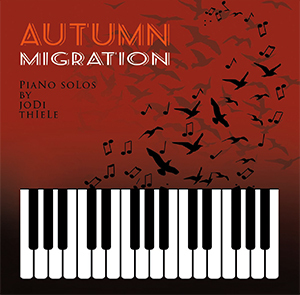 Jodi Thiele, composer and pianist, shares her classically inspired music with you. Her new album is filled with inspiration, emotion and peace. Jodi’s classical background adds a dimension to her new age compositions. 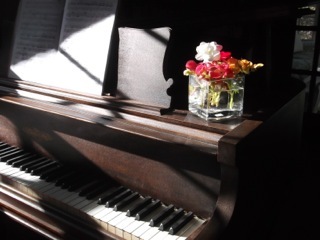 Her music draws you in… to moments of deep solitude and peace, while other tracks burst forth with joy and energy.